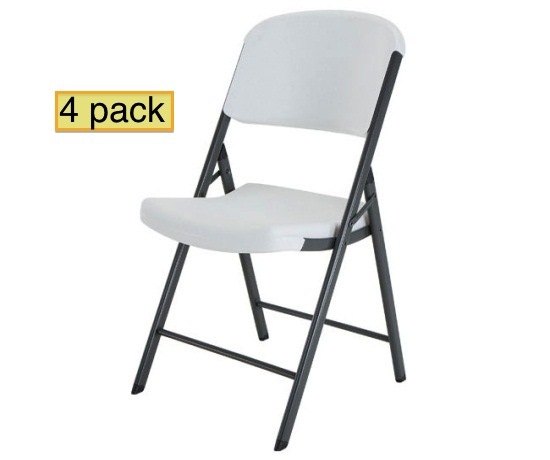 Product: Lifetime Folding Chairs White Granite with Steel Frame - 4 Pack. 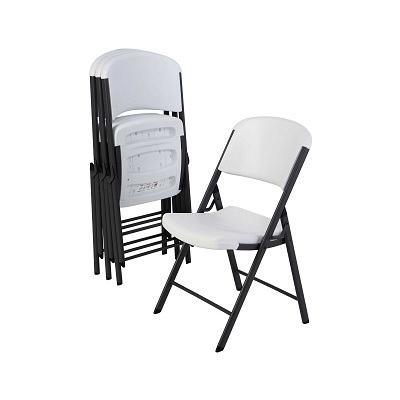 The chair is contoured for comfort and designed for durability. The Lifetime model 42804 and 42802 are identical the difference being the box packaging. Lifetime model 2804 is identical to lifetime model 2803 except that model 2803 has an almond colored versus white granite. 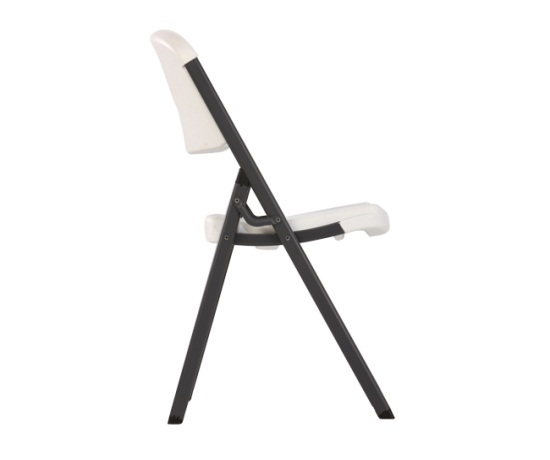 The model 2804 chair will match color wise with the following lifetime tables: Table 2950, 2956, 8100 and 2901. Model 2911, 2980, 2989, 2960 and 2969 will match and so will 2970 and 2304. 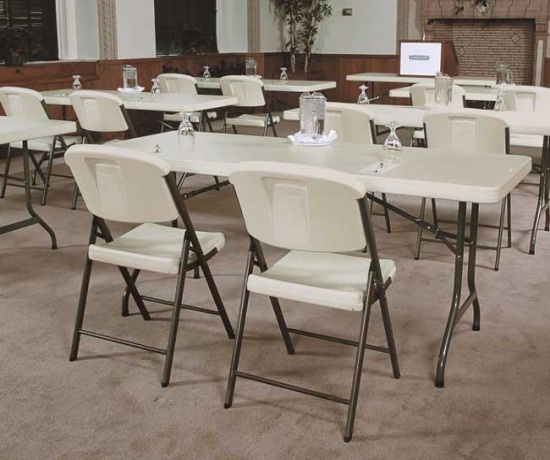 The model 2802 chair will also go great with the following lifetime tables but will not match color wise: Table 2959, 2957, 8103 and 2900. Model 2912, 2984, 2991, 2967 and 2968 are also other colors. Lifetime 2971, 2973, 2803, 2942 and 8121 do not match colors. Tables 8120, 2301, 2760, 2780 and 2750 are alternate colors also. *Note 42804, 42802 and 32804 are the same chair but may have different packaging. *May be available in Black color upon request. 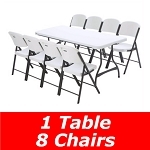 We also carry folding card table products. 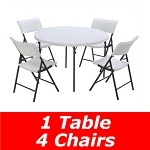 Also, see our other chairs and tables Lifetime furniture. 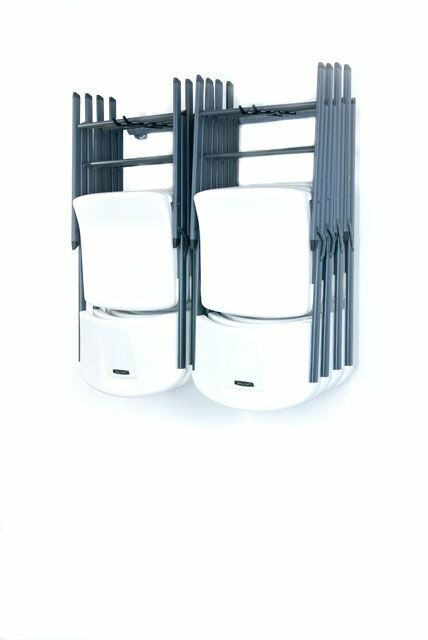 Lifetime Chair Cart -Compatible storage cart for these Lifetime Chairs. 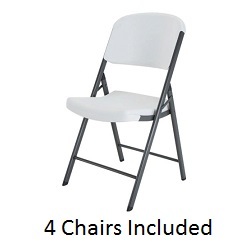 Capacity: 32 Lifetime Chairs. Thanks for the super fast shipping, I love these chairs! We will definitely be purchasing from you again very soon! Thank you for your help in double checking my order the other day ... Our order arrived in total from Roadway this morning. I cannot express how pleased everyone is with the quality of the Lifetime products we purchased. It has been a pleasure doing business with Competitive Edge! 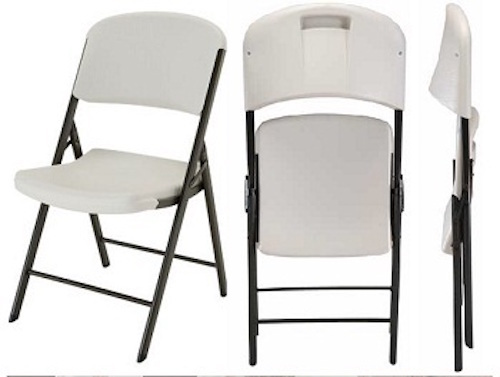 These chairs are so comfortable, and lightweight. I use them all the time for big parties or just to sit in the driveway and watch the kids play outside. They are easy to clean up as well. I really like the quality too. 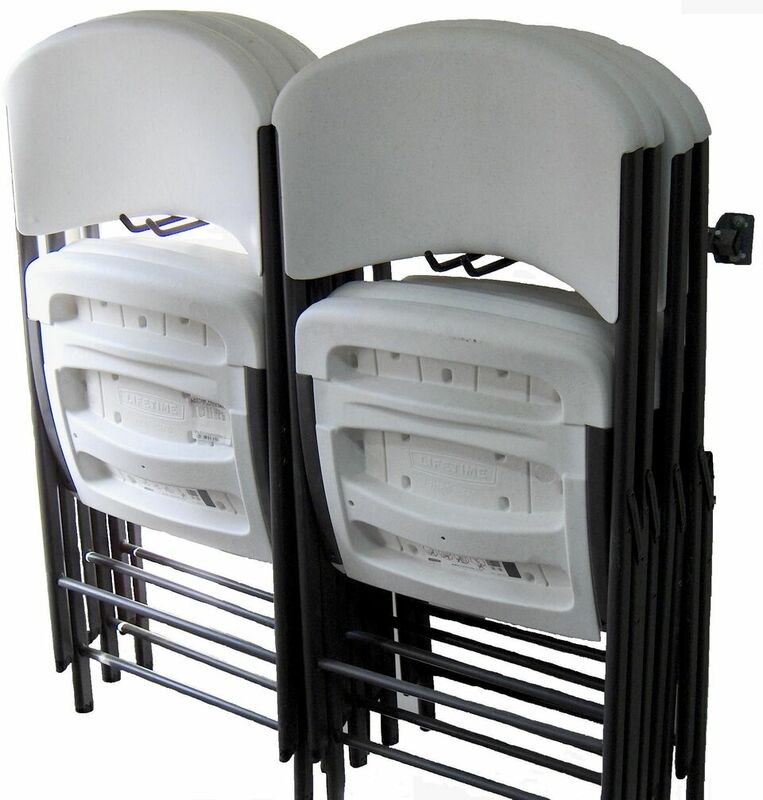 I have tried other chairs which do not seem as comfortable or as sturdy after prolonged use. 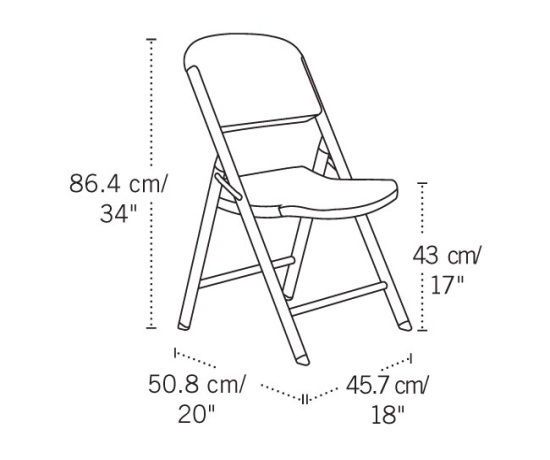 A: The way capacity is 500 pounds per chair. 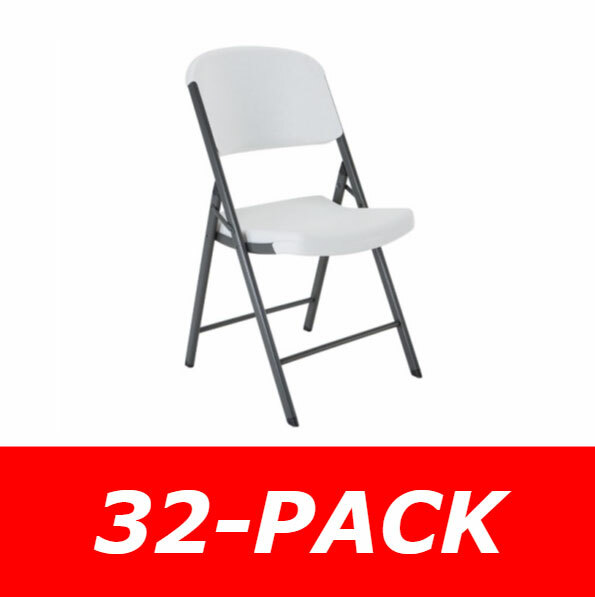 Fast Shipping: Orders for the 42804 Lifetime White 4-Pack Folding Chair generally leave the warehouse the next business day.